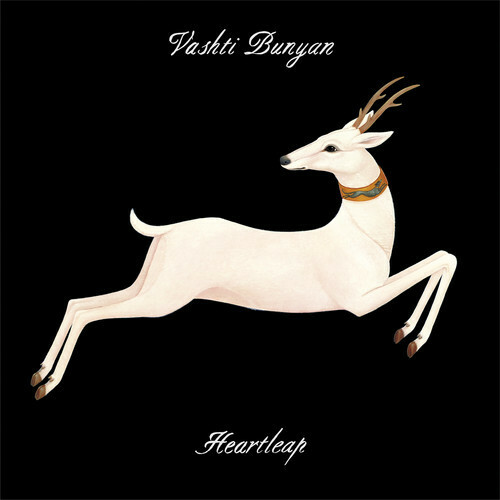 Lush is the best way to describe “Across the Water,” the lead single from Heartleap, cult British folk singer Vashti Bunyan’s third album in 44 years. Bunyan’s lost 1970 debut, Just Another Diamond Day, was re-released in 2000, garnering the reluctant artist new attention. 2005 brought about Bunyan’s sophomore album, Lookaftering, which featured contributions from freak-folk artists Joanna Newsom, Devendra Banhart and Vetiver. Reported to be her final album, the closely personal Heartleap will be released on 6 October. Stream “Across the Water” below and pre-order Heartleap via FatCat Records.